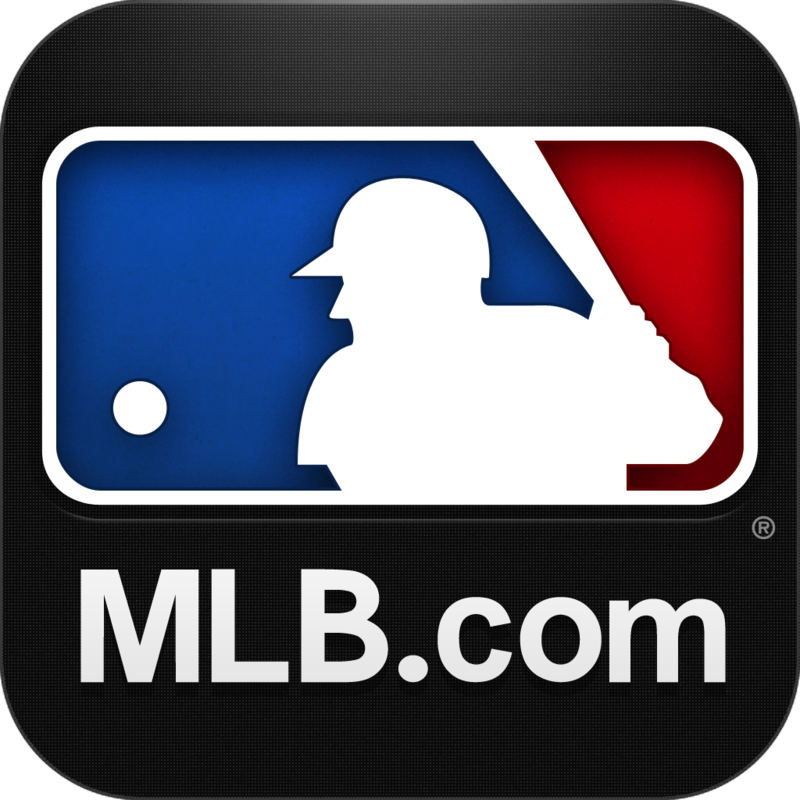 Complete Postseason information, viewable by series with scoreboards and series status. 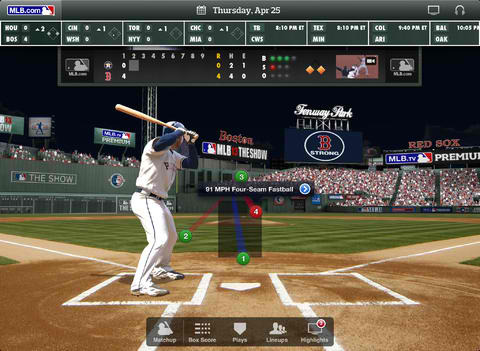 Watch multiple camera angles live with Postseason.TV. Available exclusively for AL and NL Wild Card, AL and NL Division Series and NL Championship Series games.